There we go, running after the shiny new kid in town when the older but wiser girl is sitting on the porch. MPEG Streamclip from Squared5.com has a lot of advantages, it runs on both Mac and PC platforms, small installation and can export audio from your video. Android folks are welcomed to the party if you know how to copy video from your device to your computer. The software has a lot of features, it can trim video, extract still images and has two ways to extract audio. Here is the rub. 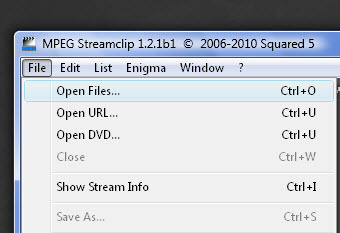 MPEG Streamclip can import many files formats. The truth is there are all kinds of variants of .avi and .mp4 videos out in the wild. Your version may not work. Those of us that have .mod videos are good to go, those souls that have .mts are locked behind the gate. 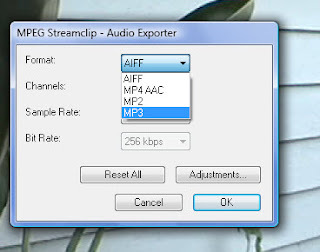 MP3 audio files are a compressed audio format. Think of them like freeze dried coffee. It has the flavor and essence of the original source but not the full rich texture. If your video editing program does not accept other audio formats go with this one. Step1 From the File menu select Open and latch on to the video file that you want to use. 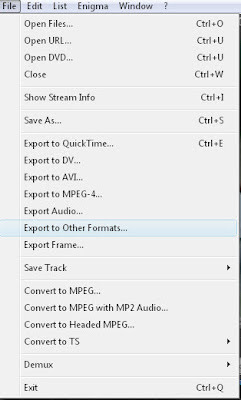 Step 2 Go back to the File menu and select Export Audio. 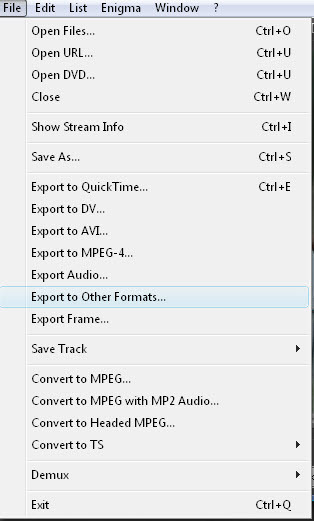 In this window, you will want to select the .mp3 option. Then click the OK button. 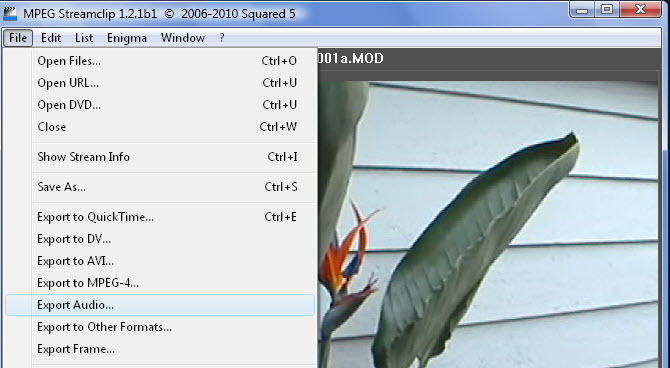 Step 3 This will move you to Saving file window (different depending on the operating system). Give the audio file a new name and be aware of the saved location. Click the Save button. You will see a progress screen as the conversion takes place and then your are done. Wav audio files have more audio data from the original source. 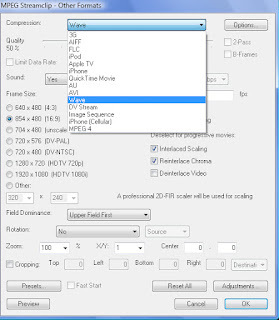 You are going to get a better sound quality out of a .wav file but you will also get an increase in file size. This should not be a deal breaker. Go with .wav when possible. Step 2 There is a drop down menu at the top of the screen, click the down arrow and the full menu options will appear. Select Wave. There is an Options button next to the menu if you need to change the audio settings. Step 3 Hit the OK button in the lower right corner, give it a name and you will have .wav audio copy video soundtrack. 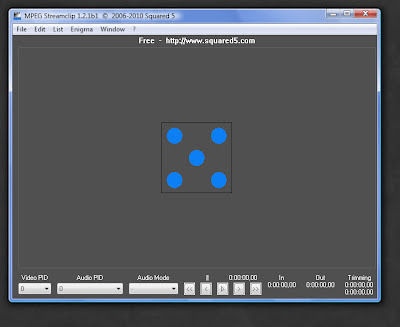 Audacity Audio Editor is a free, open source to program that you can use to clean up the audio. Audacity is available for Mac, PC and Linux users. Please be careful where you download software programs. I would suggest that you only go to the original vendors to avoid the Internet cooties.